My Druid perfume trio holds both great magic and great mystery. The trees of the forest are deep and expansive. It’s the home of the Druids’ sacred practice – their rituals and ceremonies. It is in this woodland realm, the realm of nature spirits, that we find wisdom, knowledge of the elders, and a timelink to Earth itself. To help you access the woodlands and their grounded wisdom, I have created a collection of tools to aid you in this work. 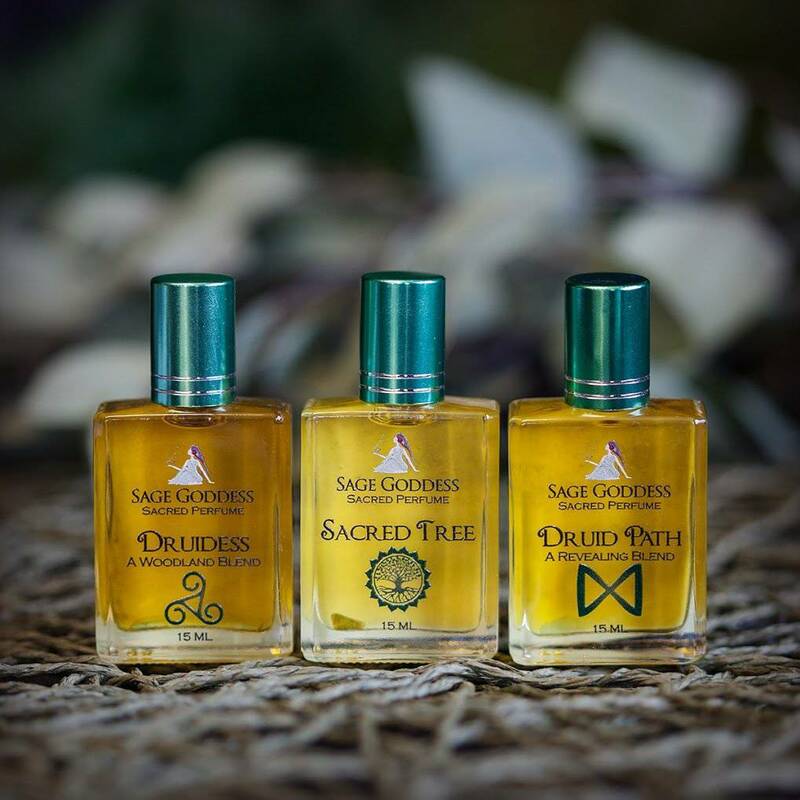 With this Druid perfume trio, you can enter the world of the Fae, the Druids, and access the ancient forest. Capture the energy of the woodland and its endurance, longevity, and protective spirits. 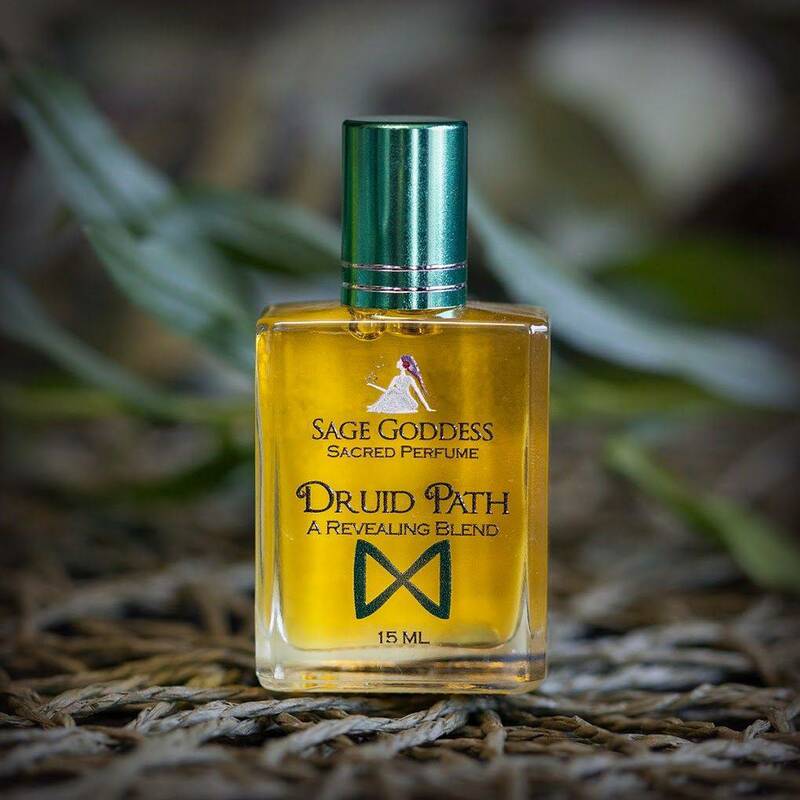 First, my Druid Path perfume, a blend that is hand-crafted in sacred ways to offer you an experience unlike any you’ve had before. The scent is an earthy blend, honoring Druid magic. Its scent will transport you to the old forests, connecting you with Earth energies. 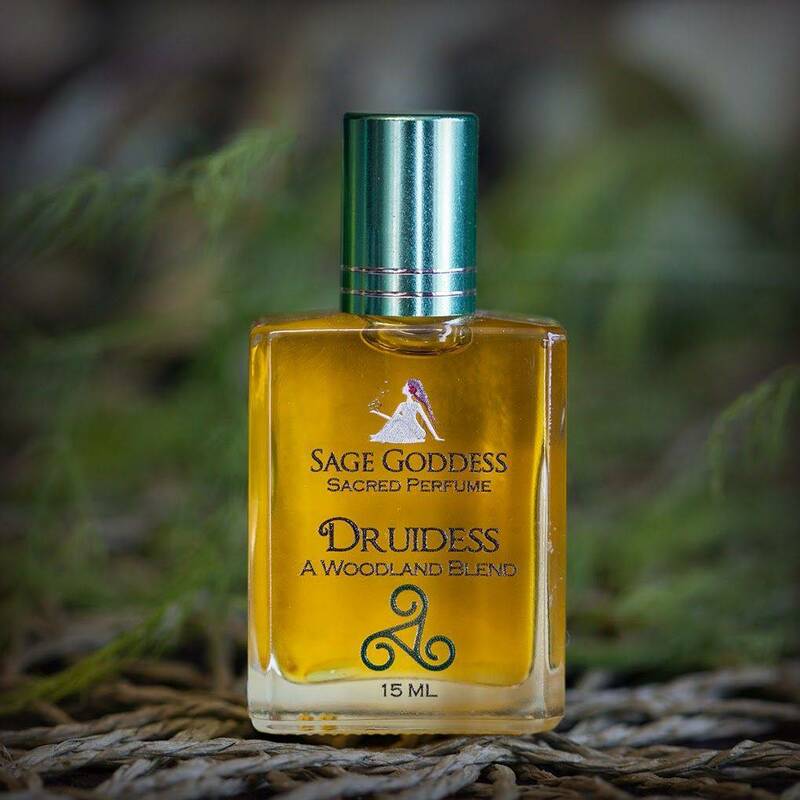 Druids practice powerful magic and keep much to themselves – and this fragrance invokes their mystery, the power of their work. It truly captures the forest magic of Druid practice, and is bottled with a fluorite chip stone to help you follow the Druid path. Next, my Druidess perfume, an anointing blend of the woodland realm. Created from the inspiration of a druidess in the woods, this perfume is enchanted, dark, mystical. As you wear it, the fragrance conjures scents of citrus, lavender, and forest trees. The woodland realm. It brings forth the deep wisdom of the druidess, its scent layered, complex, subtle and yet strong. Embedded in its amber glow are notes of fir, cypress, wild orchid, blood orange, and Provence lavender. Each bottle contains the scent plus two fluorite chip stones, which represent inner knowing, shamanic wisdom, and soul purpose. 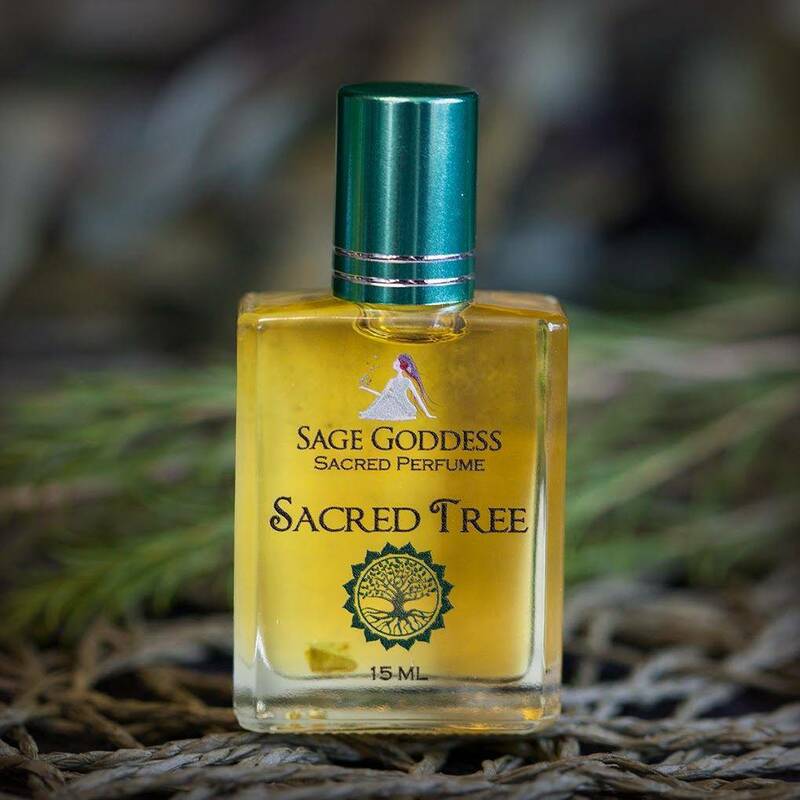 Then, my Sacred Tree perfume, which I haven’t offered in a very long time. One of my earliest creations, this dark blend is created to embody and honor the tree people. The trees of the forest, with their grounding power and roots within the Earth, are an ancient force of knowing and being that allows you to be fully present. Though they are deep and expansive, they are also spacious and fresh. 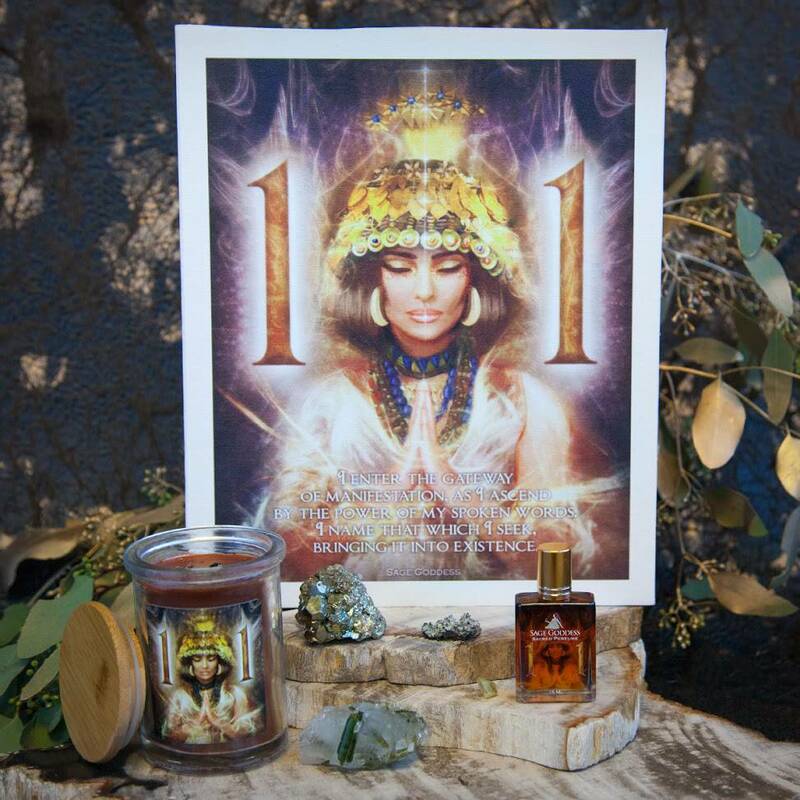 This sacred blend carries notes of Georgia peach, Spanish moss, Macintosh apples, and rich, dark soil. Imagine for a moment the sultry, palpable dense forest energies of the south. That’s Sacred Tree. 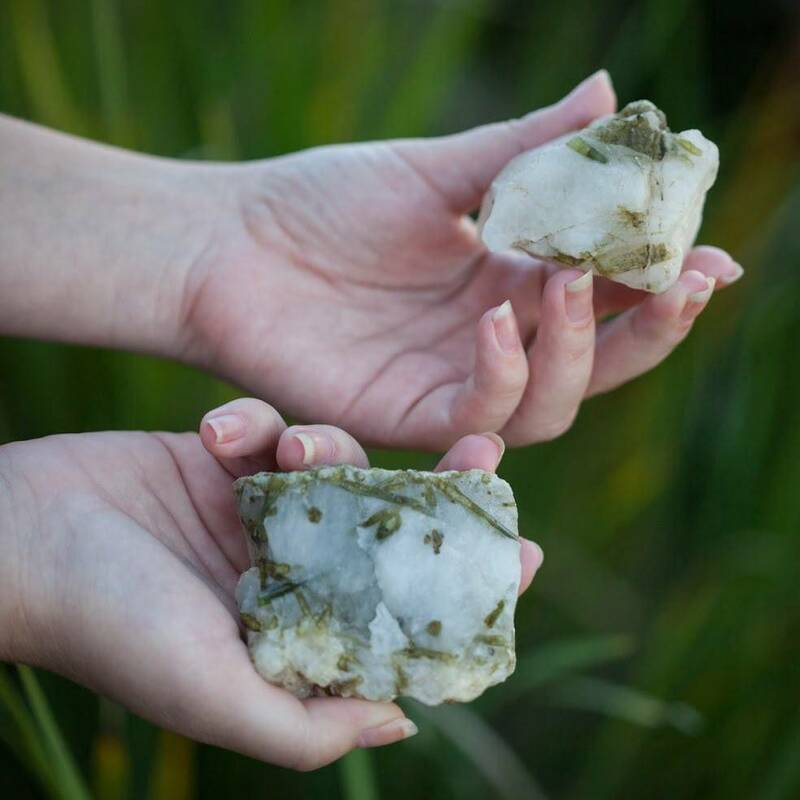 Bottled with a peridot chip stone for prosperity and personal power, this blend is sure to take you deep within. 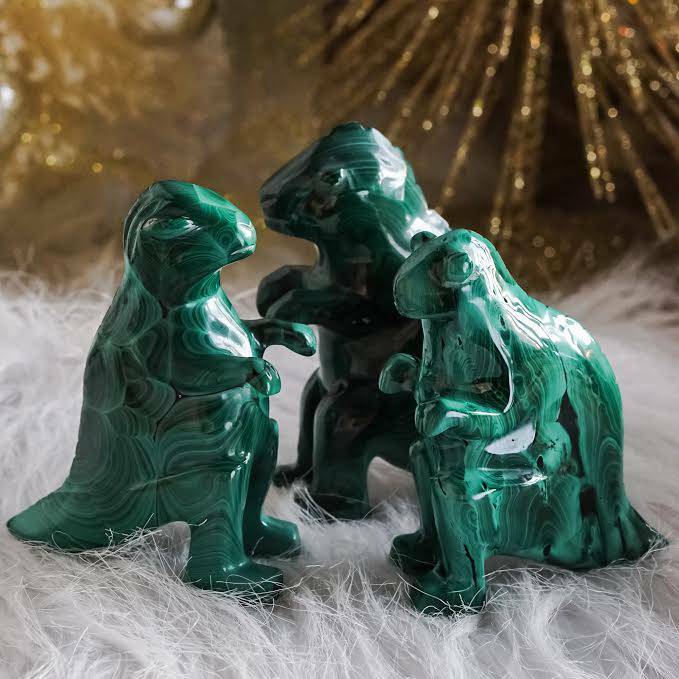 This listing is for one (1) Druid Perfume Trio as described. You also have the option of choosing one perfume, if you wish. Choose from the drop down menu to whichever offering you are called to. Yours will arrive lovingly wrapped and ready to guide you into the woodland realms.